Deciding to move forward with dental implants is just one step on the journey towards a complete, more confident smile. The next step is to determine if your mouth is ready for implants, taking into account many factors that can influence that decision. Here in Lincoln, NE we want to ensure our patients are ready for their treatment and know what their smile goals are. 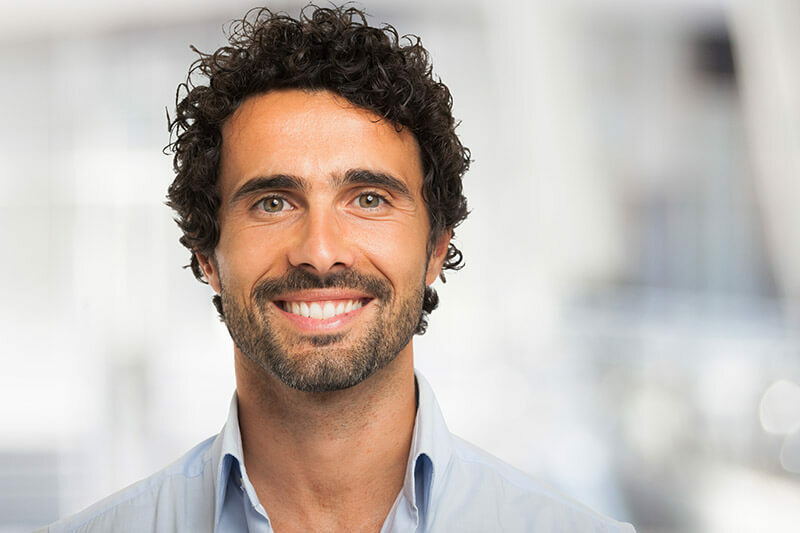 Take a look below at just a handful of traits that make an ideal candidate and not-so-ideal candidate for dental implants with Dr. Hoffman. Below is a list of positive traits that make patients good candidates for a dental implant procedure. Keep in mind, however, that even if you don’t fall under all of these categories, it does not mean that are you prohibited from receiving implants. Instead, you may need an additional treatment to improve your chance. 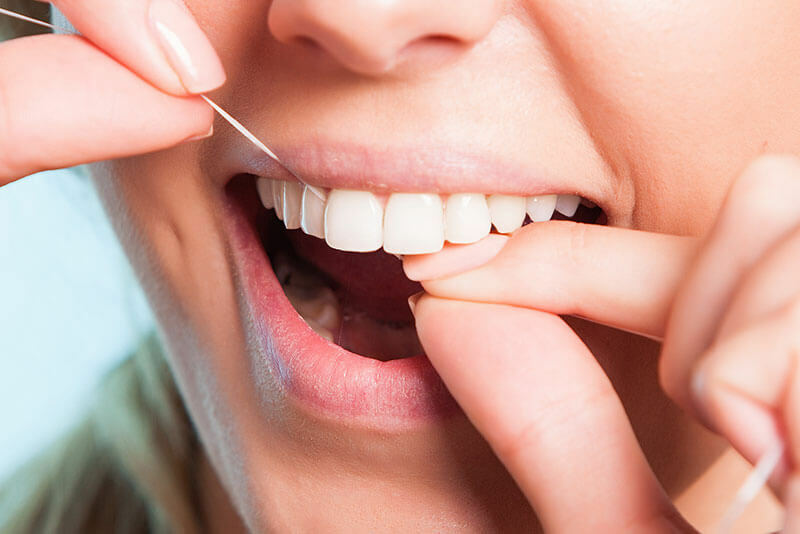 One or More Missing Teeth: It may go without saying, but it’s never wise to pull perfectly healthy teeth unless they pose a serious risk for the patient (take wisdom teeth, for example). That being said, patients can qualify if they are already missing one or more teeth, or are at risk for losing more teeth. No Oral Diseases: Gum disease and tooth decay are just two examples of oral diseases that can make it difficult to place or heal an implant. Viable Jawbone and Gum Tissue Support: A common side effect of tooth loss is jawbone depletion, so we want to make sure that patients still have enough bone to support the implant and trigger osseointegration. This also includes gum tissue, which is necessary to keep the implant secure in the mouth. While this list contains traits that may not be ideal for implants candidates, this does not disqualify you from dental implants completely. It could mean that additional treatments or quitting some bad habits may be required. Age: While there is no maximum age to receive implants, it’s not advised that children or young teens get implants. Their bodies are still developing. Bruxism: Bruxism (also known as teeth grinding) is already harmful for your natural teeth, so it can be expected that teeth grinding can have adverse effects on your dental implants. If you want to pursue dental implants while being a habitual teeth grinder, consider also getting a nightguard to protect your teeth, and new implants, while you sleep. Pregnancy: It’s not recommended for patients who are pregnant, or plan on becoming pregnant, to undergo invasive surgery. This includes the dental implant procedure, and we will be happy to map out a treatment schedule for after your baby is born. Smoking and Alcohol Addictions: Tobacco and alcohol both have chemical compounds that dry out the mouth and slow down the blood flow to the mouth. This combination of lack of saliva and slow blood flow make it especially difficult for implant sites to recover and defend against infections. Medications: Before you move forward with dental implants, it’s important that we know your medical history to ensure that there won’t be possible compromises with your treatment, and this includes medications. Talk to your physician about your medications and how they could impact your dental implant candidacy. Compromising Medical Conditions: In addition to medications, other chronic diseases such as immunocompromising disorders, diabetes, and hemophilia (to name a few) can make the dental implant procedure dangerous. Speak to your physician first before considering a dental implant treatment. Keep in mind that even if you fall under these categories, this does not mean you can’t get dental implants. Read along to see a few tips that can help improve your chances or oral health in preparation for implants. Bone Graft or Soft Tissue Augmentation: These two procedures apply new bone or gum tissues to depleted areas. This both heals the area and triggers regrowth, so that the new implant will have a better foundation to be placed in. The best way to find out if you qualify for dental implants is to speak with our skilled implant provider, Dr. Hoffman. We can help guide you down the correct path for treatment, as well as advise on any supplemental procedures that may be needed. Contact us today at Family and Implant Dentistry in Lincoln, NE.